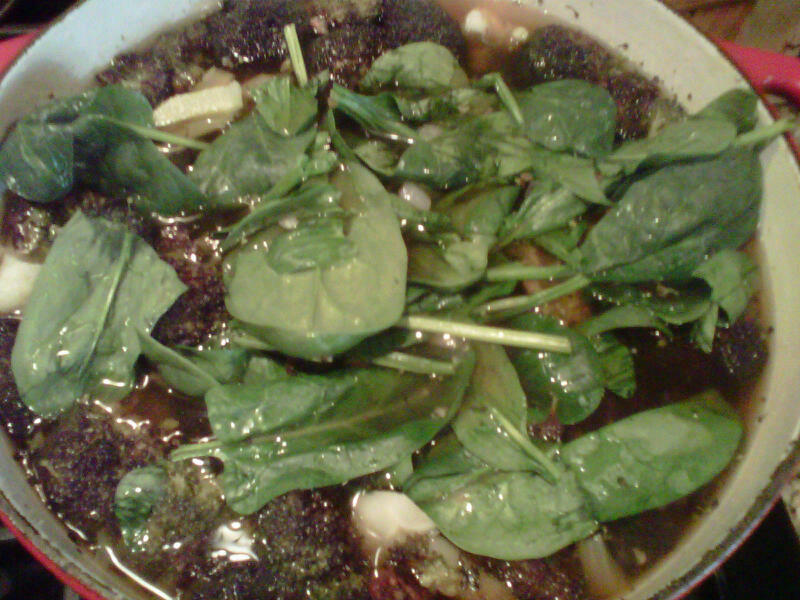 I started creating this soup with the intention of using just two ingredients Broccoli and Cauliflower. 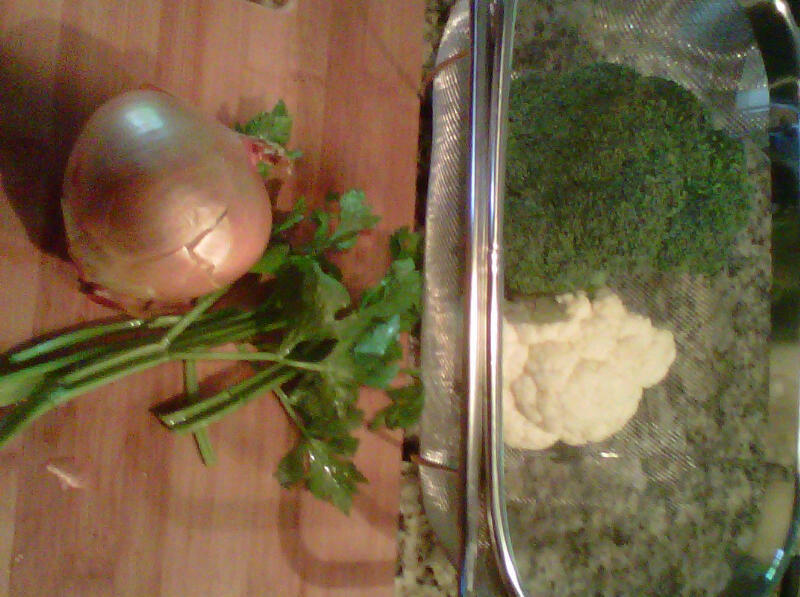 I use Cauliflower for my "cream" soups and they come out quite rich and healthy. 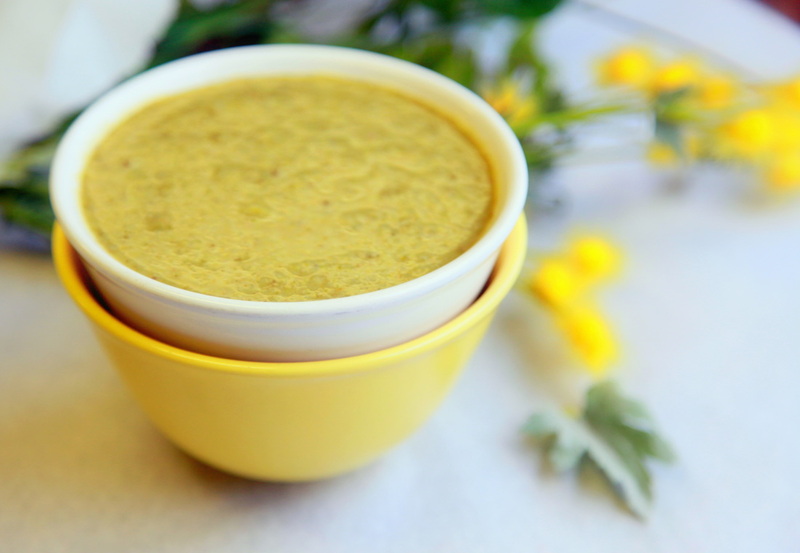 When you are making a pureed soup you can also use a potato or white beans (northern white or cannellini are my favorite) for the " cream" as well. 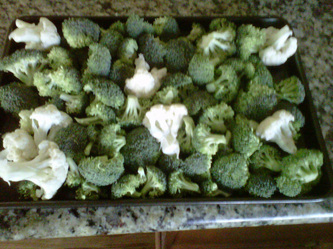 Here's to your health and waistline! Chop onion, celery, cauliflower and broccoli. 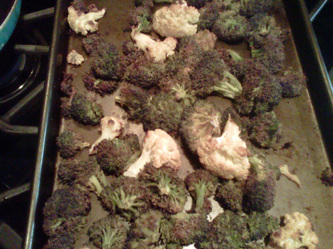 Place 2/3 of the broccoli and 1/3 of the cauliflower in roasting pan. 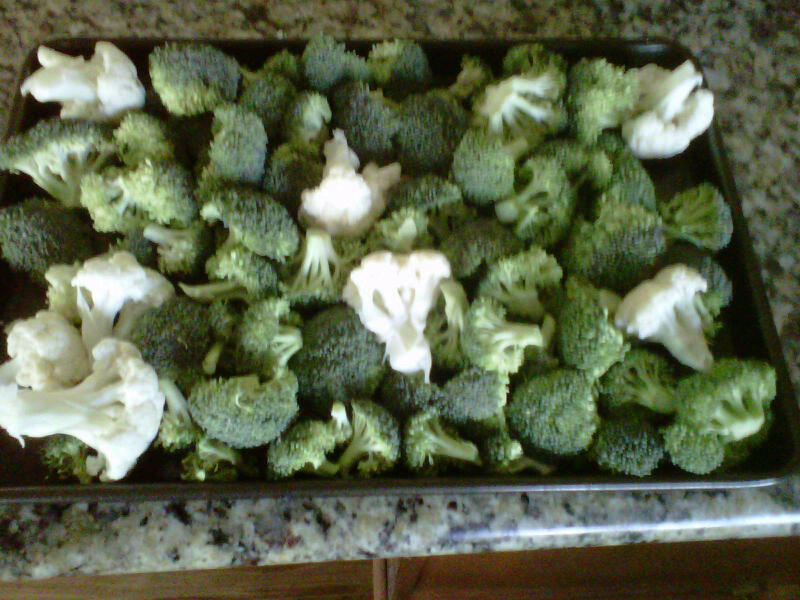 Roast in oven for about 1 hour. 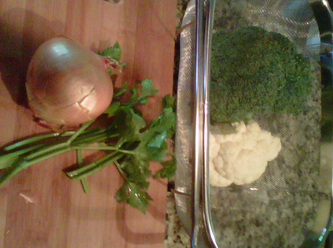 In soup pot saute onion and celery on medium until soft, add salt, white pepper and nutmeg along with the remaining cauliflower and broccoli- cover with water (about 5 or 6 cups) and cook on low. Your vegetable broth will be done when veggies are soft. 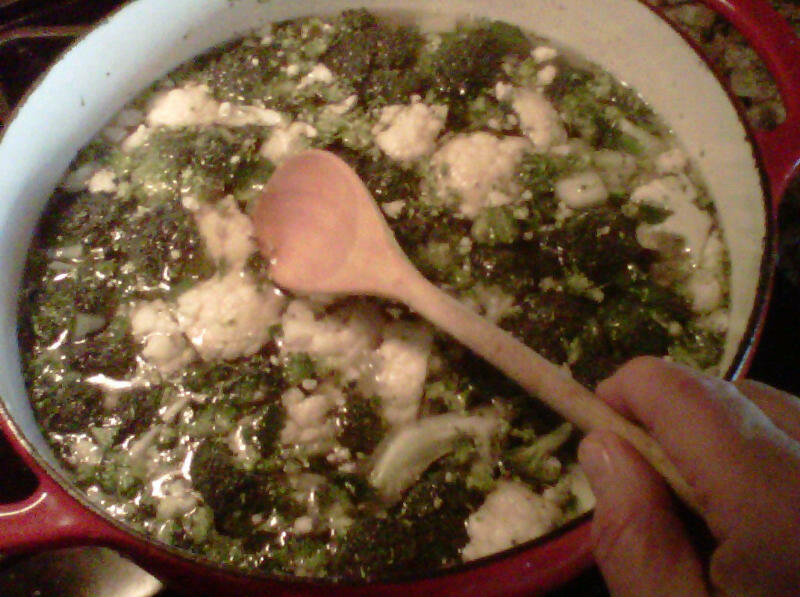 Add ROASTED cauliflower and broccoli to soup pot. 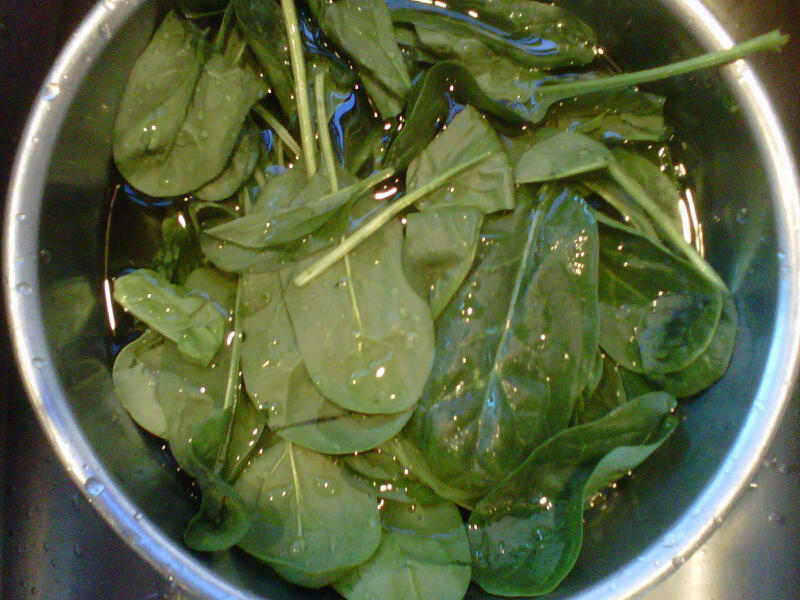 Add fresh cleaned spinach. Puree soup and then enjoy your CREAM of BROCCOLI and SPINACH Soup. 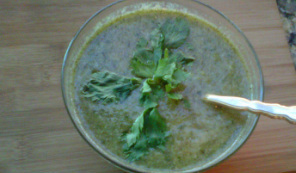 To your good health, remember you do not have to add cream to enjoy a "creamed" soup.